Children love adventure! So do we! For the little ones shorter then 115 cm we have a park where kids can enjoy various attractions just like grown ups do. There is a kids park with 2 trails, which are suitable for 2-6 years old. Adults can help their little ones, if necessary. Rent a bike and take a scenic ride from city center to Pirita! Special offer to all the cyclists -10%! 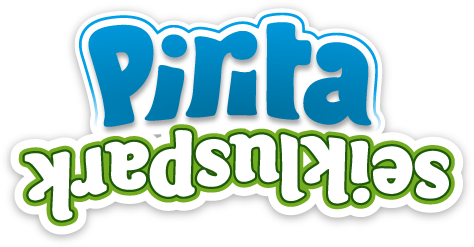 New adventure park in Pirita! Experience different kind of reality!